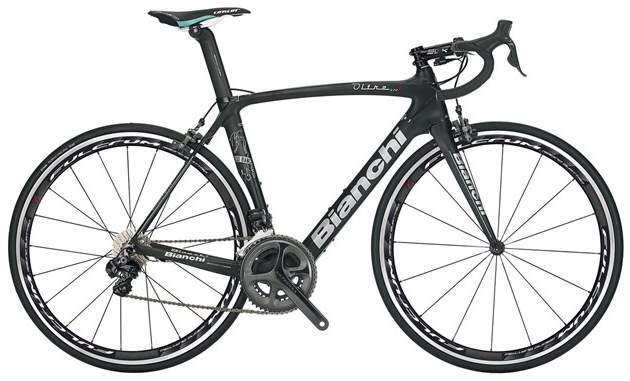 Bianchi Oltre XR.1 is using the same geometry and Ultra Thin Seat Stay technology with the high-end Oltre XR2, with more affordable price and high/medium quality equipment. According to Bianchi, the Ultra Thin Seat Stay technology provides improved shock absorption and impact resistance with reduced frame weight. Many cyclists, especially commuters will love this: Efneo Gearbox is a front gearing system that has one cog and three internal switches. 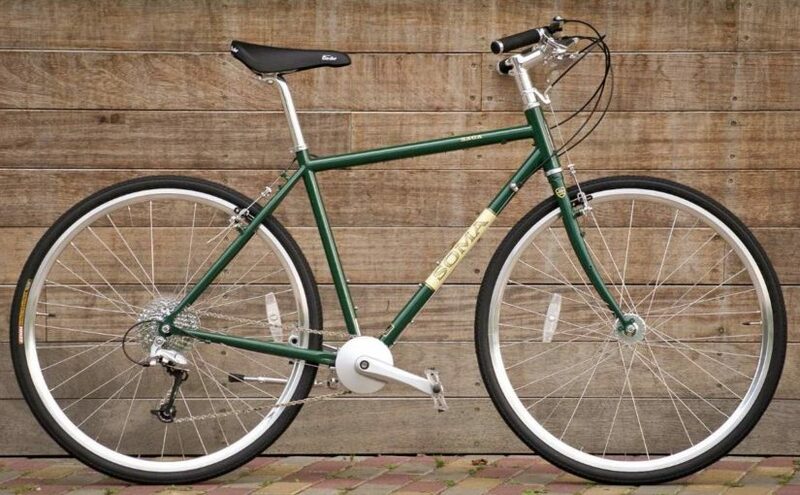 Inspired by internally geared rear hubs, it replaces a bike’s front derailleur, probably the most disliked part of bicycles. 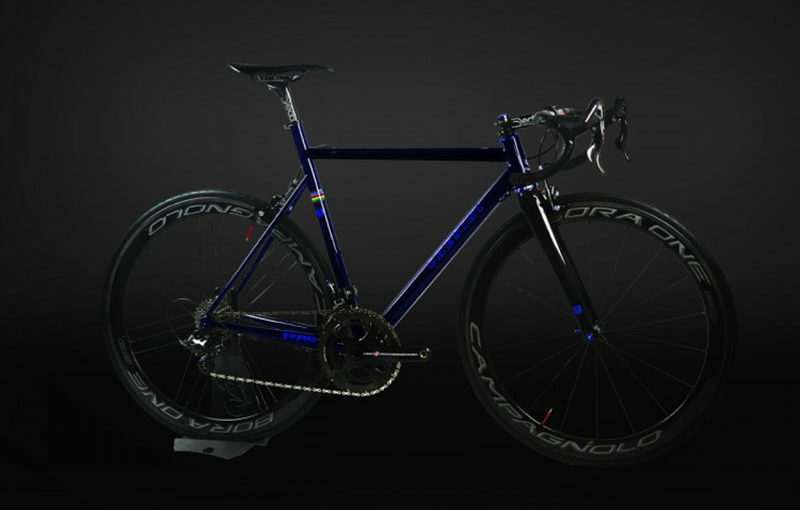 Until last year, Pinarello Dogma 65.1 was the admiral ship of the Italian bike manufacturer. This year Pinarello Dogma F8 is carrying the flag. 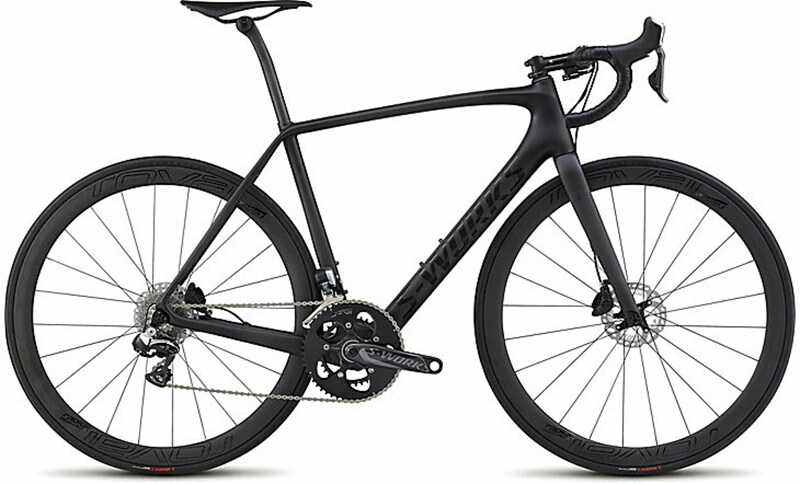 But still Pinarello Dogma 65.1 2015 models are really high quality road bikes. 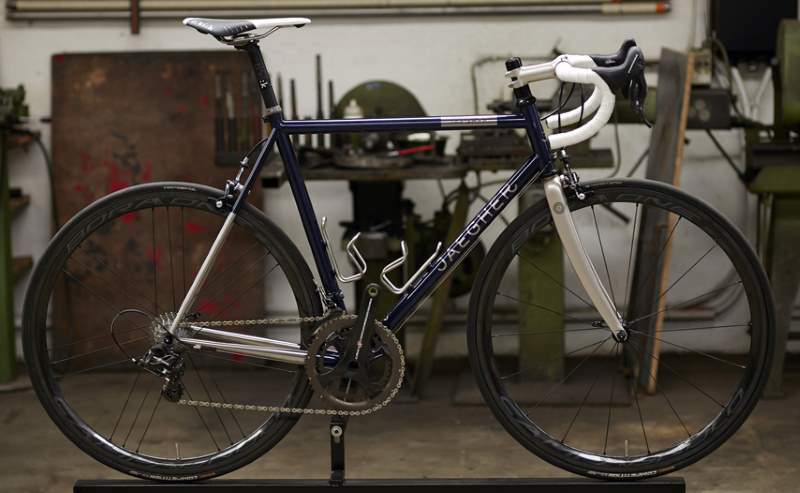 “Lighter, stiffer and smoother than many elite carbon frames”. 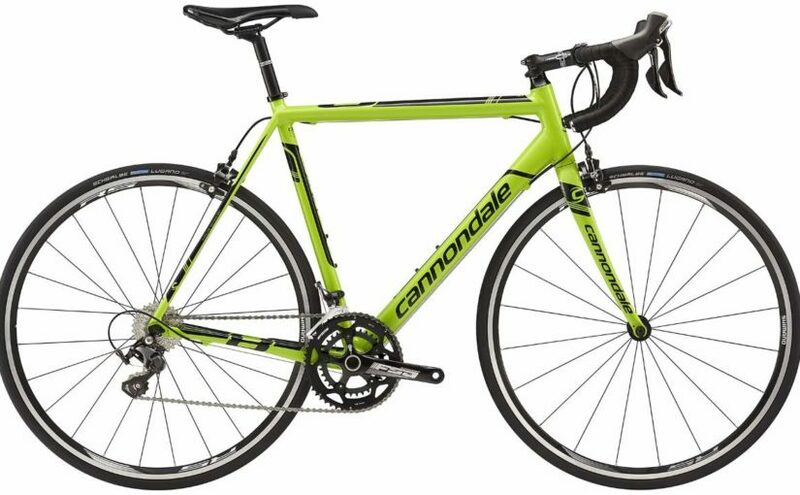 This is the slogan of the Cannondale CAAD10, American bicycle manufacturer’s most popular aluminium frame series. 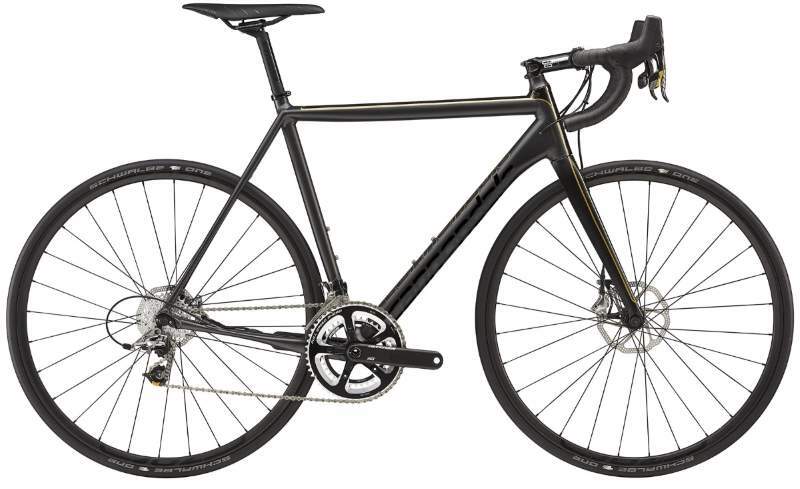 CAAD10 is lightweight, stiff, and fast. Its EVO-like geometry gives you razor-sharp cornering and aggressive race positioning. This year also two disc build options are available, for the first time.